Following a fun day out in Cornwall, it’s reassuring to know that you can return to a caravan touring park that’s tranquil and at ease. Chacewater Park is an exclusively adult only caravan touring park. 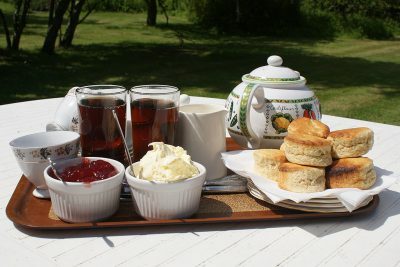 Centrally located making it ideal to explore the best of Cornwall, providing an intimate retreat for couples seeking a relaxing rural holiday. Surrounded by farmland in the centre of West Cornwall, Chacewater Park is in the heart of the World Heritage Status tin mining country with picturesque views of Cornish engine houses and mines. 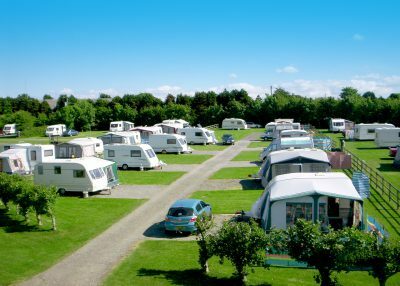 Chacewater Park is set in six and a half acres divided into ten enclosures, each accommodating between six and fourteen caravans or motorhomes that back onto either hedging, trees or ranching. Away from the main touring fields for those of you who bring your dog with you, we also have a large Separate five acre Dog Exercise Field giving your four legged friend a safe place to explore, or for owners to enjoy an evening stroll, with wild birds and rabbits a perfect place to relax. 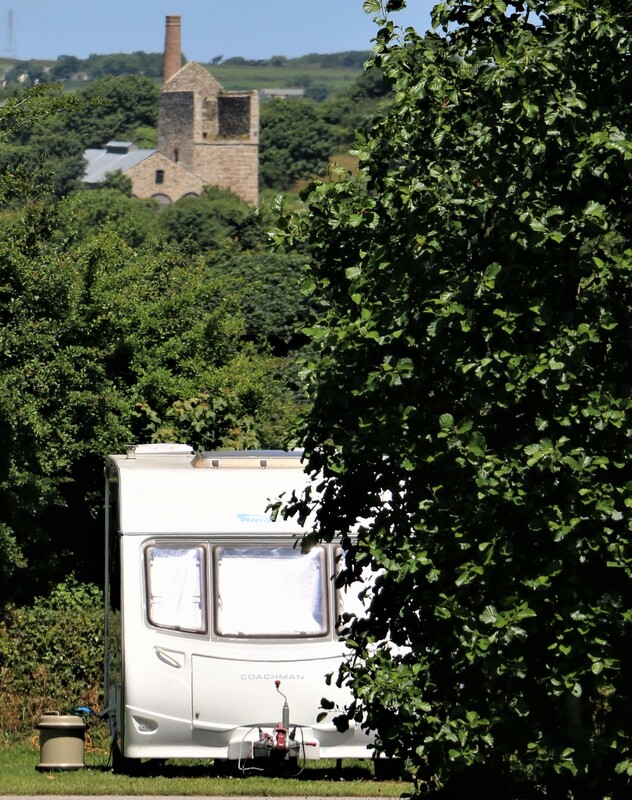 Chacewater Park’s location, just minutes off the main A30, makes exploring Cornwall during your holiday pleasurable as the whole of the county is easily accessible. A short distance from the park’s entrance there are regular bus services to the Capital City Truro with it’s historic cathedral, Redruth, Penzance and St Ives. 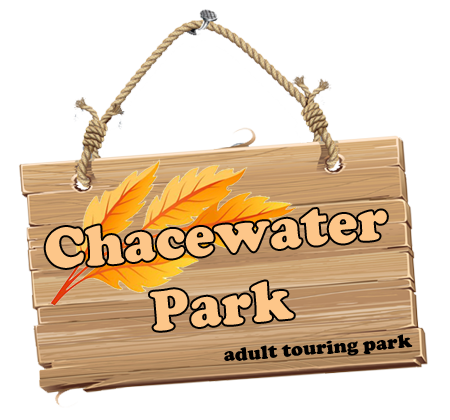 Chacewater Park is a family run Park, where we strive for quality and good service to ensure your holiday with us is the best. We hope our park appeals to you and you choose Chacewater Park for your holiday.